In a unique partnership, The Longhouse Education and Cultural Center, Evergreen State College, and Museum of Glass organized Translations: An Exploration of Glass by Northwest Native Carvers and Weavers, an exhibition that marks a historic moment: a collaboration by artists who are family members of Mary Ellen Hillaire (Lummi), Gerald (Bruce) Miller (Skokomish) and Hazel Pete (Chehalis)--three of the Pillars of the Evergreen Longhouse. The group explored the many possibilities of glass in the Museum of Glass Hot Shop, inspired by carvings and weavings held in the archival collections of the Washington State Historical Society. 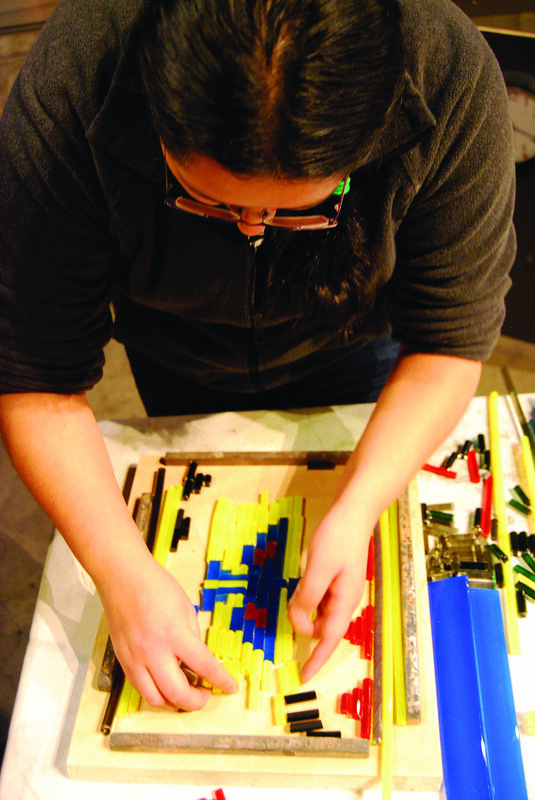 Under the leadership of glass experts Dan and Raya Friday (Lummi), the families produced innovative new work that forms the core of this exhibition. Grandparents, parents, children, and grandchildren from each family created work based on historical baskets, bentwood boxes, and sculptural figures. 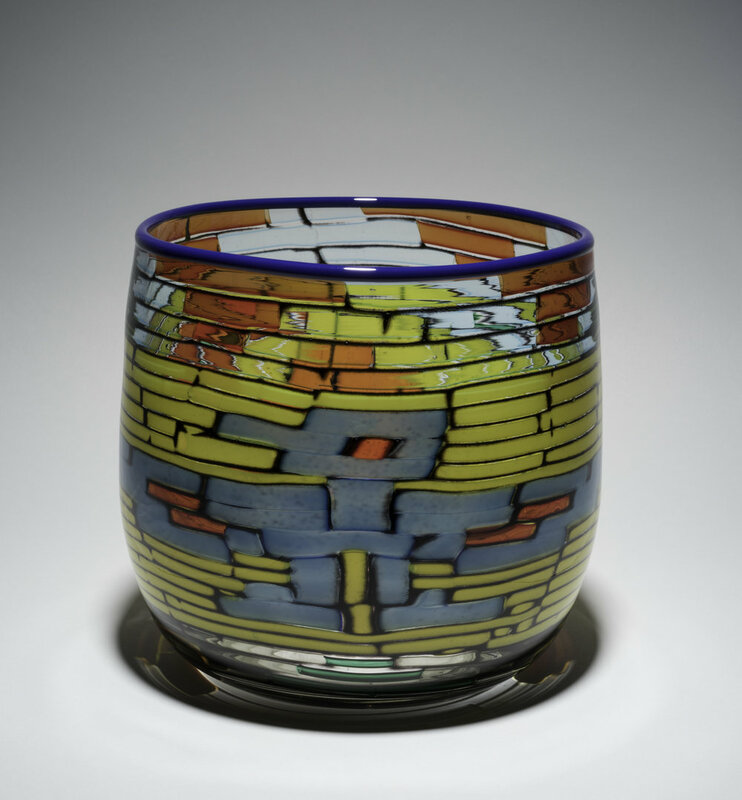 The engagement between these established artists and the historical archive opened a wealth of creative opportunities to translate expressions of their heritages into glass. 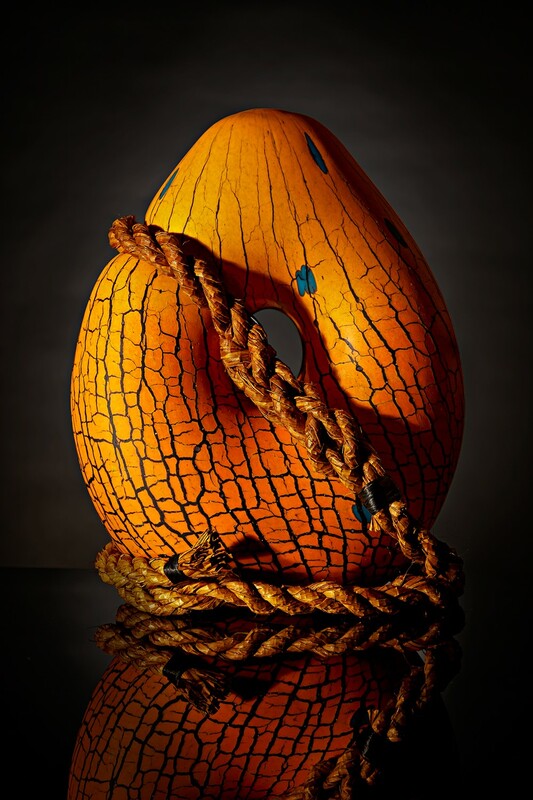 Translations: An Exploration of Glass by Northwest Native Carvers and Weavers will also feature original carvings and weavings from the three families’ personal collections. Undoubtedly, much has been gained in this work of translation. Organized by Museum of Glass and The Longhouse Education and Cultural Center, Evergreen State College. Guest curated by Tina Kuckkahn-Miller, J.D.